Creating sustainable solutions for homeowners and the Greater Des Moines community! Each year, on the first Saturday in May, Rebuilding Together Greater Des Moines completes 30-40 residential improvement projects that help change the lives of thousands of people. One of the most critical elements of this work is the role of our key volunteers. These leaders, or House Captains, are the project managers for all our National Rebuilding Day projects. Is responsible for planning a quality renovation project. Visits assigned project site and determine scope of work to be accomplished. Coordinates with the RT office to keep within the project budget. Determines the number of skilled and unskilled volunteers needed. Plans and organizes the work so that it can be completed by 4:00 pm on the workday. Orders, pick up and delivers supplies to the site in advance of the project. Directs the work of volunteers on the workday. Conducts a final walk-through with the homeowner and volunteers at the end of the day to show what was accomplished. 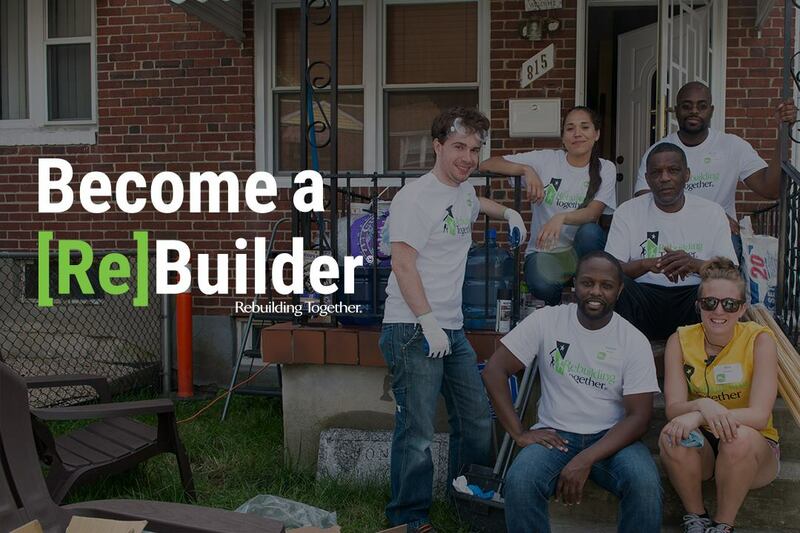 Rebuilding Together Greater Des Moines staff is here to assist House Captains every step of the way in planning your projects and will provide you with the training and support you’ll need to have a successful work day. Serving as a House Captain offers a great opportunity to meet people and use your professional skills to make a big, lasting impact on people in need. Time Commitment: 20-35 total hours from the first week of March through the first week of May (hours will vary based on the site scope of work). Additionally, house captains work eight hours on their Rebuilding Day project workday. Professional or everyday experience with construction and/or renovation projects. Comfort managing volunteers with diverse skill levels. Strong organizational and communication skills. Ability to work within a project budget. If this is something of interest to you, please contact us at 284-7403.